Meet new friends at this fun party! Adults of all ages welcome. Dress to impress. Saturday, January 28, 2017. 7pm-8:30pm – Speed Dating, with two age groups, Young Single Professionals and 40+ Single Professionals. 8:30pm-Midnight – Dance Party, with one of our top DJs playing your favorite hits. 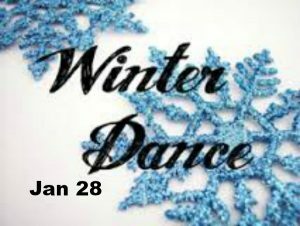 COST: $15/advance (by Jan 27) or $20/door for Dance Party only, 8:30pm-12. $25/advance (by Jan 27) or $30/door for BOTH Speed Dating (if space permits in your age group) and Dance Party. We have lots of space at the door for the Dance Party, but recommend prepaying for the Speed Dating, as sections often sell out early. CO-SPONSORED by The Society of Single Professionals, the world’s largest non-profit singles organization; Your Asian Connection; and many singles meetups.